Motorists travelling in the area of Briarhill tomorrow should expect delays as traffic lights at the junction are still out. The traffic lights at the Briarhill Junction have been out since overnight on Friday when they were damaged in a road traffic accident. Repair crews have been working on getting them fixed, and that work is ongoing. A traffic management plan will be in place at the junction tomorrow, Galway city council have said. Priority will be given to M6 and N6 inbound traffic to keep delays to a minimum. 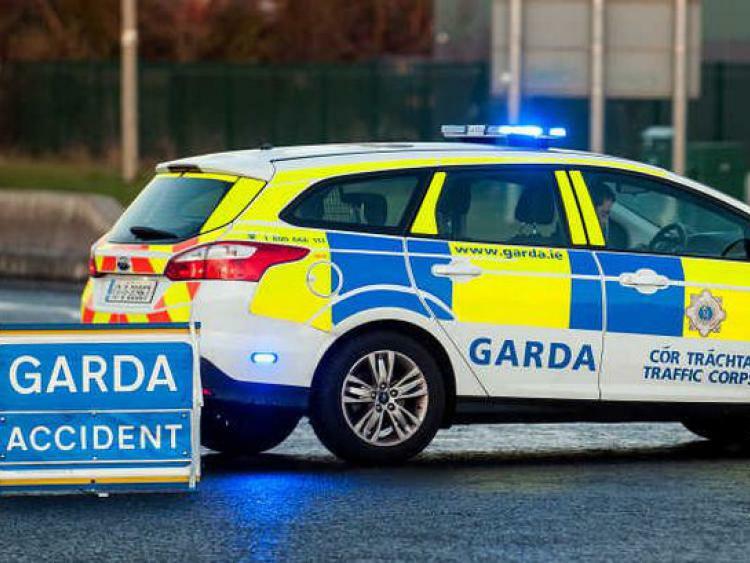 Motorists should follow the directions of the gardaí who will be on duty. That said people are advised to expect delays and give extra time for journeys until the lights are repaired.